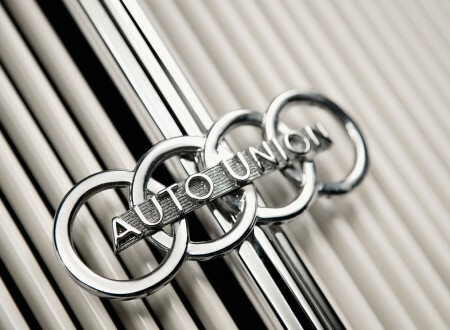 The four rings in the Audi logo represent the four linked companies that joined forces to create the German automaker in 1932. The companies were DKW, Horch, Audi and Wanderer. The name Audi is latin for “listen” or “hear” and was based on the surname of the company’s founder August Horch whose last name means “listen” in German.